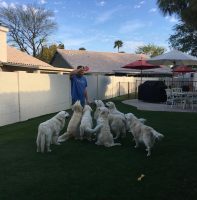 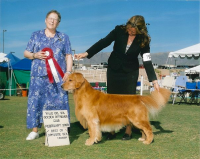 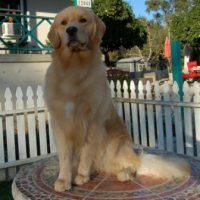 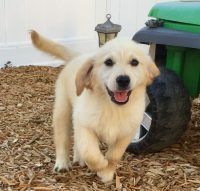 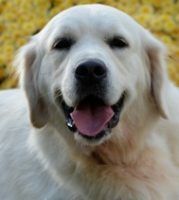 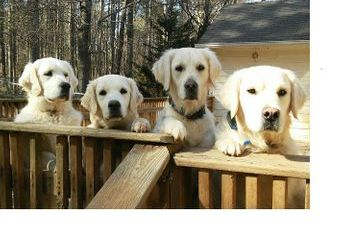 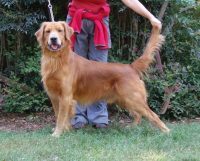 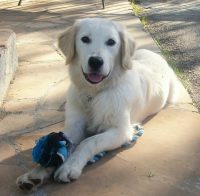 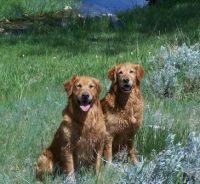 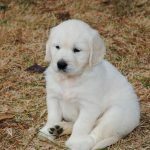 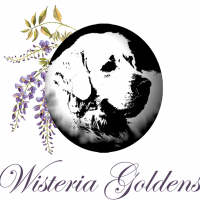 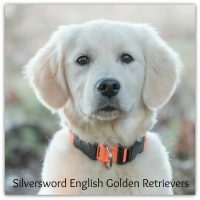 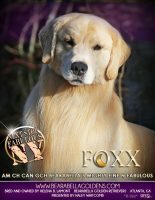 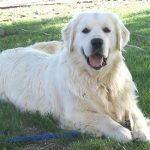 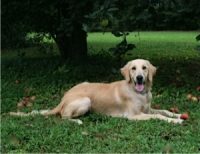 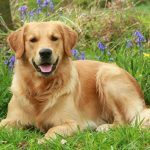 We produce English Golden Retrievers with wonderful pedigrees and personalities! 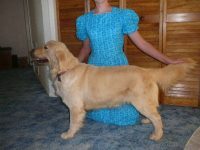 We are a small hobby breeder, active in AKC clubs. 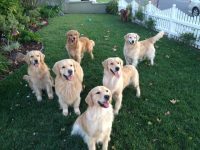 Our beautiful, gentle, family of dogs have wonderful European pedigrees. 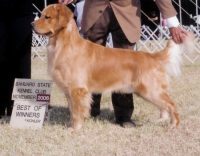 The pedigrees feature Dewmist, Sanitacteam Day, Erinderry, Kalocsahazi, and Papeta Philosopher.